The Skate Park is for skateboards and in-line skates only. No other use is permitted in or on the Skate Park whatsoever. 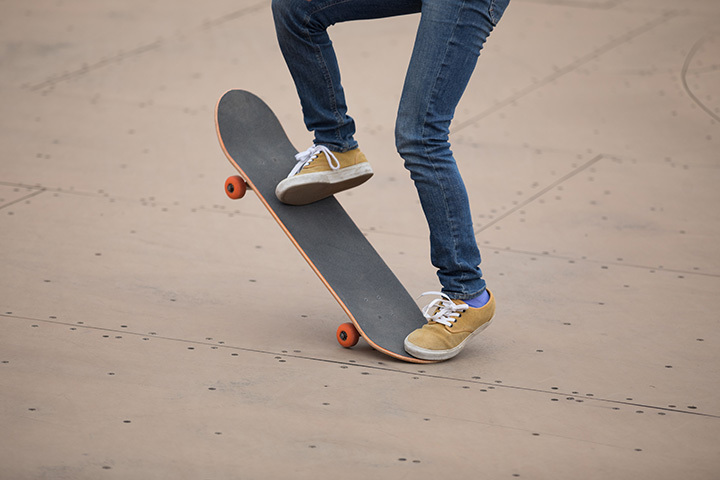 Users shall use their skateboards and in-line skates for their intended use only, and shall not use them in an unsafe manner, throw or otherwise project them, or use them in an altercation.